Show the world who that piece of meat belongs to! 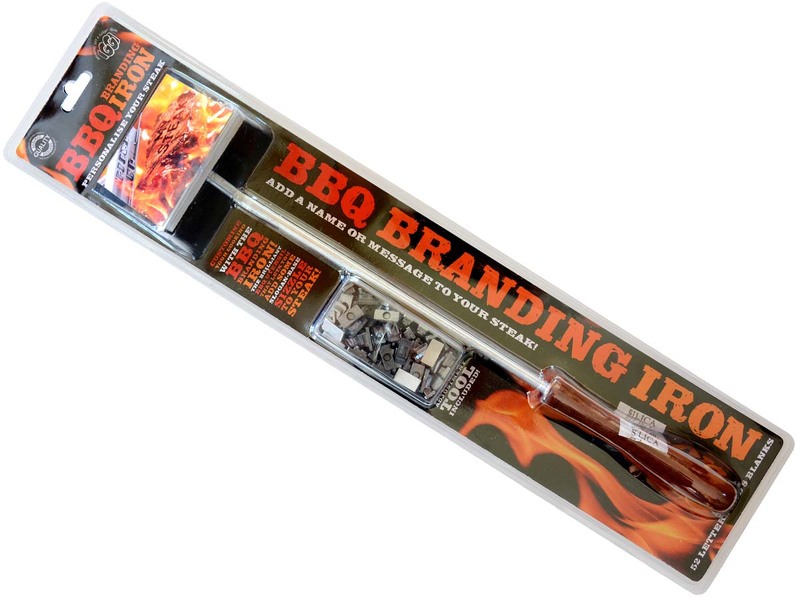 As putting stickers with your name on your meat is gross we recommend you use BBQ Branding! You will need to deal with thousands of things during a BBQ. Moving from left to right like a mad man, flipping burgers and keeping an eye on how done the steaks are. But how will you remember which steak is for which person? Imagine a label maker playing a prominent role during your BBQ... Ridiculous right? It's unhygienic too. 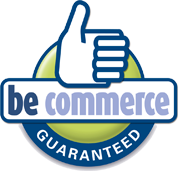 This is why we recommend you invest in the BBQ Branding Iron. 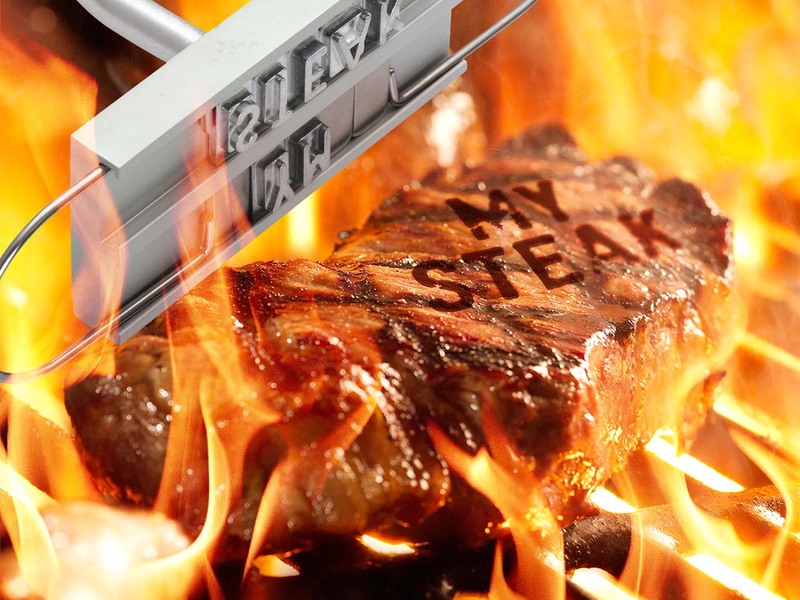 Surprise your guests with a fun message on their meat. Or demonstrate you cooking skills by perfectly cooking their steak. 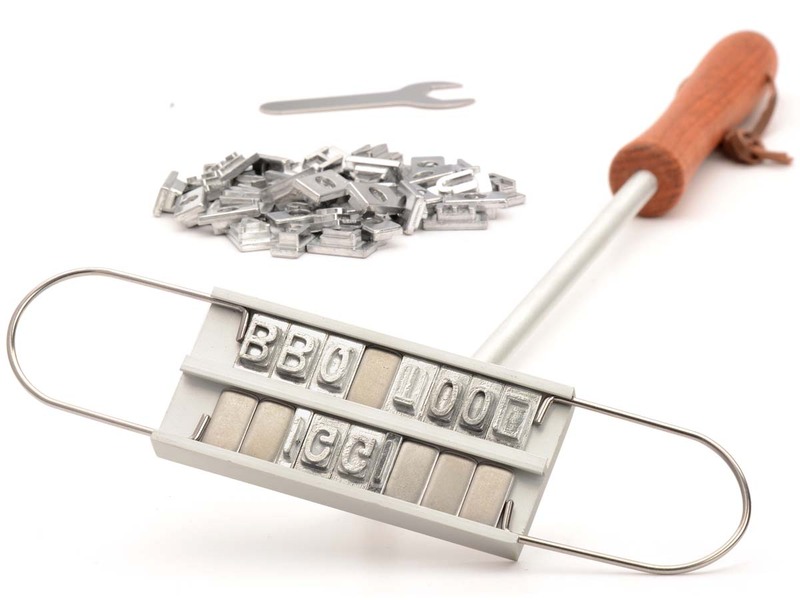 The Set includes a branding iron with no less than 80 interchangeable letters!